Our array of Milk pan is highly durable and comes in various sizes. 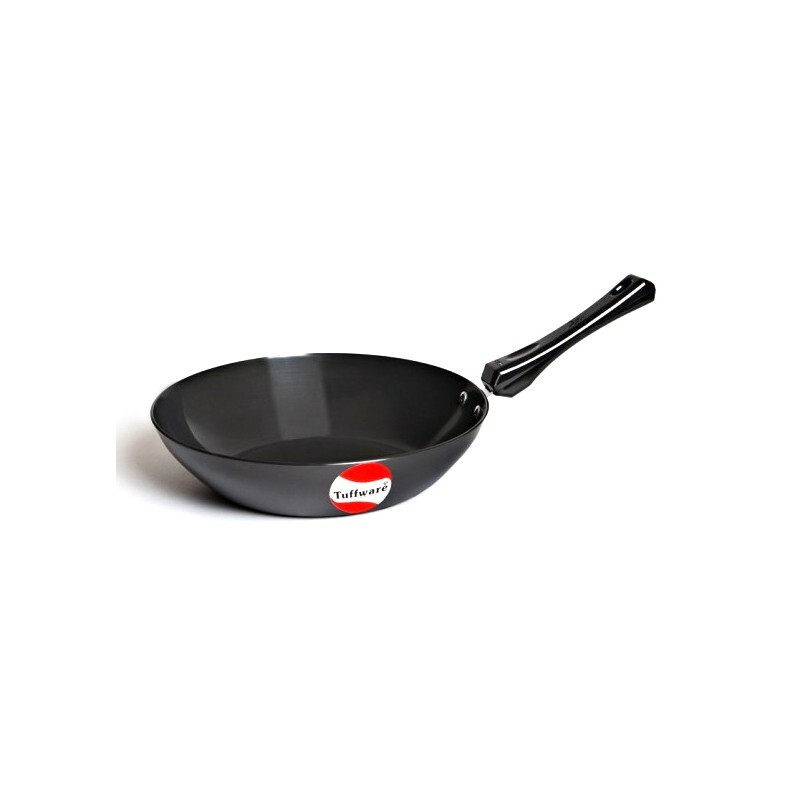 The pan is developed using premium quality aluminum. 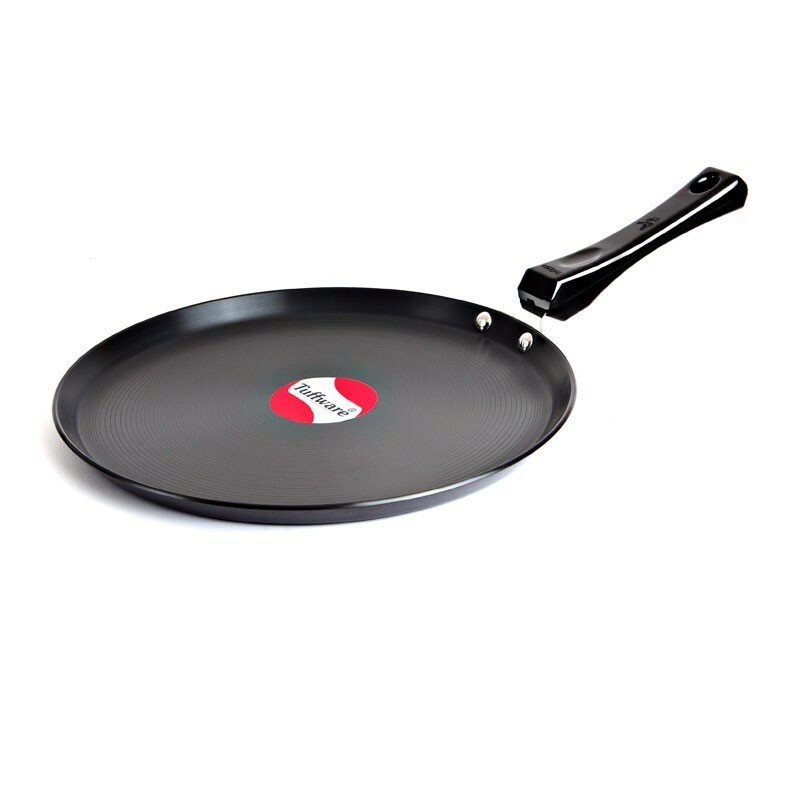 Its smooth surface helps in Boiling Liquid dishes appropriately. 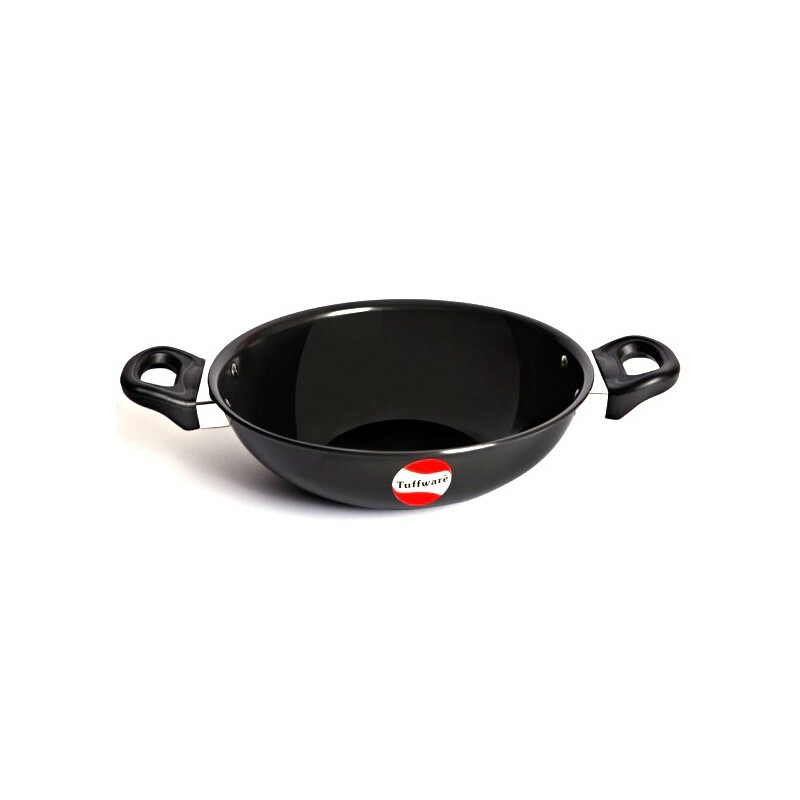 Designed to suits the Indian cooking style, our array is highly popular among housewives. 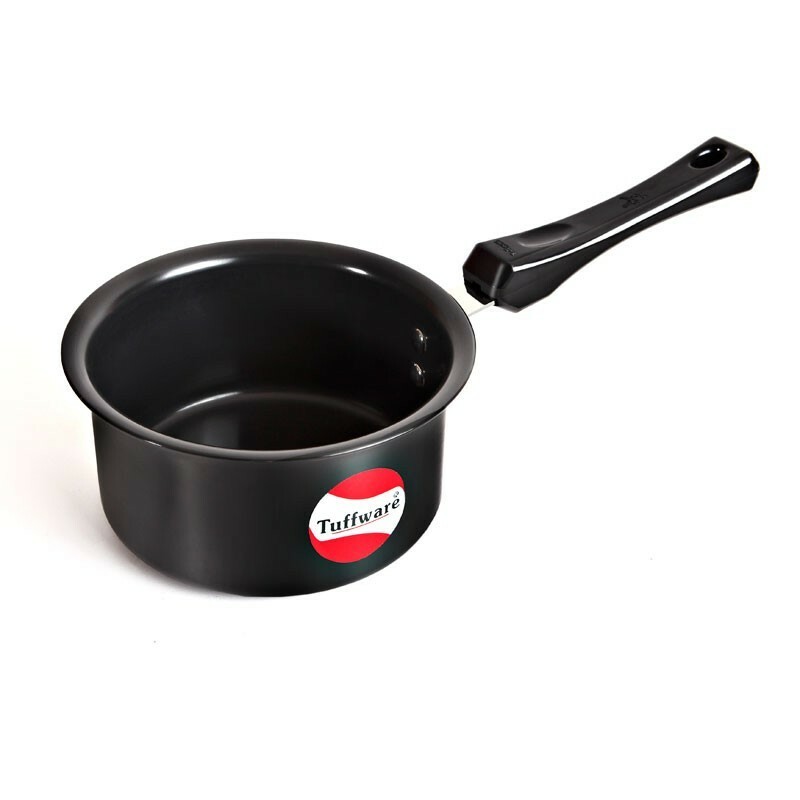 This Tuffware Milk boiling pan is developed with premium quality aluminum and is mainly used for boiling milk and water, and making tea and coffee. The use of aluminum in this anodized milk pan provides a smooth finish and assures added durability and strength. It is available with a long handle making it convenient to hold. Ideal for: Boiling Milk, Tea, Soups & Curry.